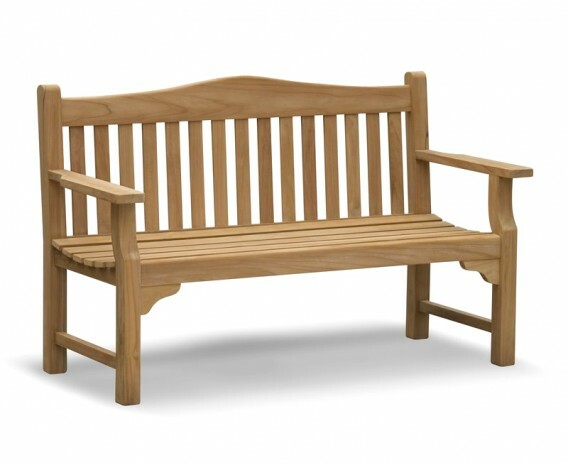 Expertly constructed to the highest spec, using the very finest grade-A teak, this teak commemorative memorial bench seat, or public remembrance bench offers a fine sanded 'silky' smooth finish and can remain outdoors all year round with no trouble, guaranteeing years of fruitful use and making this bench suitable for deployment in public areas such as memorials, schools, parks and so on. 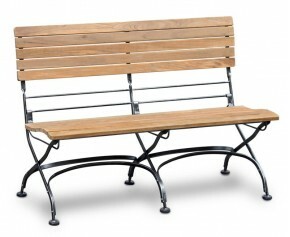 Featuring an appealing high back and specially styled wide flat arm rests that can be used to rest your sunglasses, books or snacks, this outdoor public bench offers ample seating that is sure to leave a lasting impression. 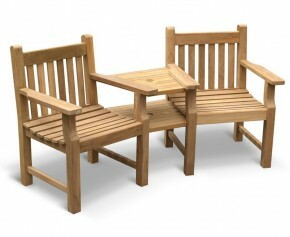 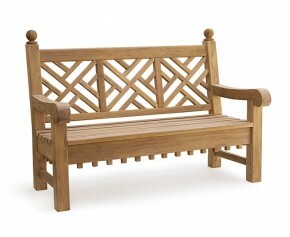 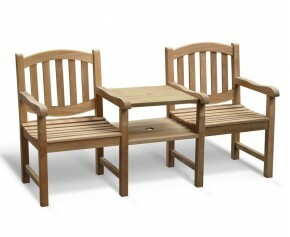 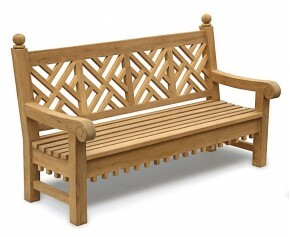 View our range of all Hardwood Commemorative Benches. 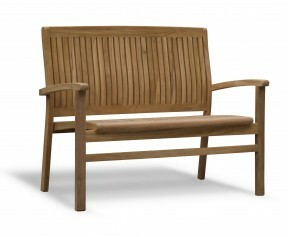 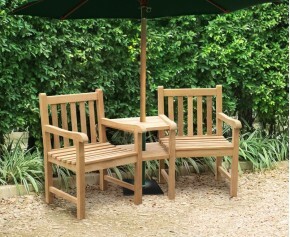 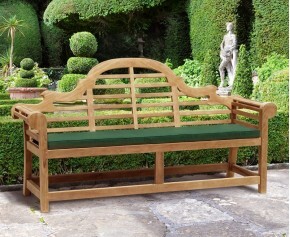 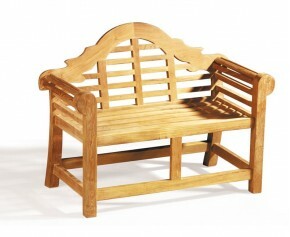 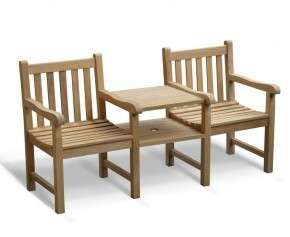 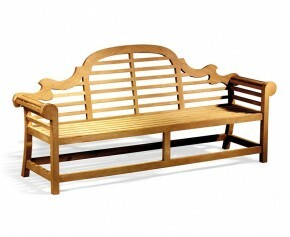 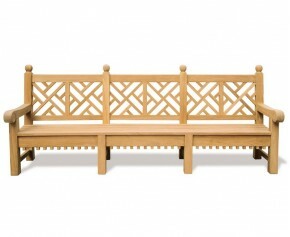 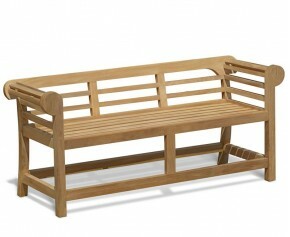 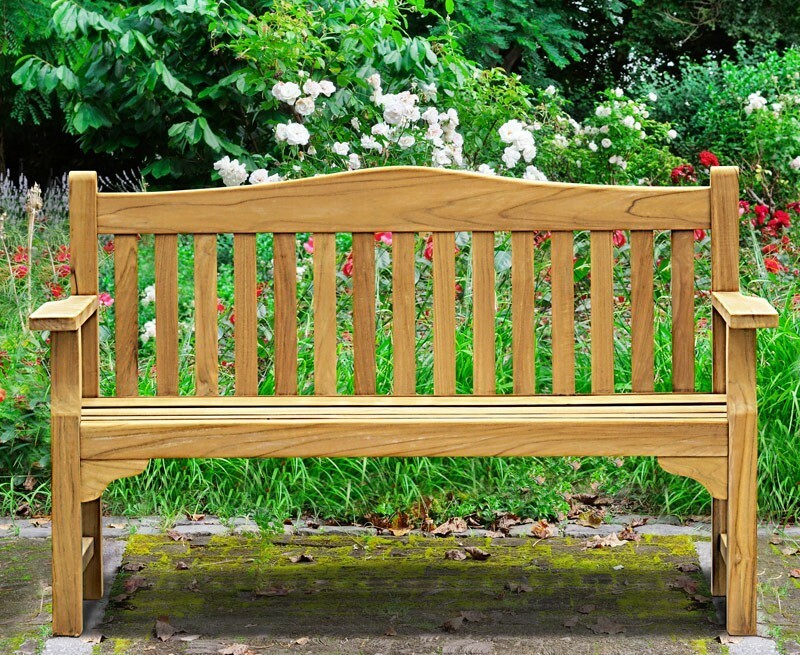 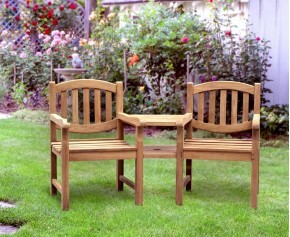 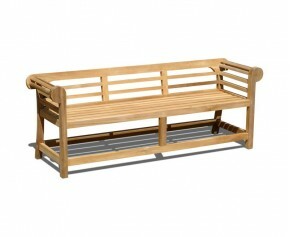 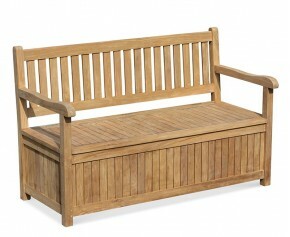 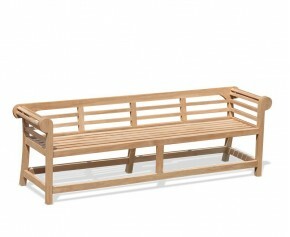 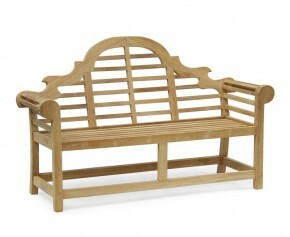 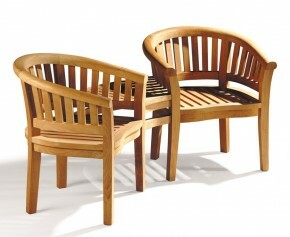 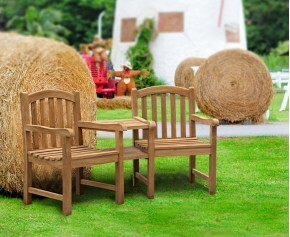 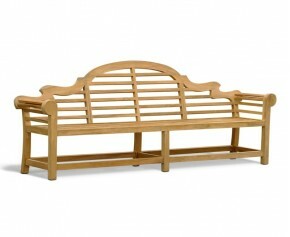 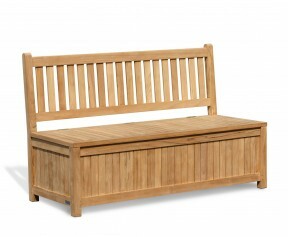 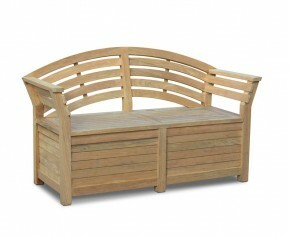 This Tribute 5ft Teak Commemorative Bench will be delivered fully assembled for your immediate enjoyment.